Summer has arrived and in Australia that means the holiday season! If you are about to hop on a plane for your next adventure, don’t get slack when it comes to your health and your joints. We share some tips on what you can do in-flight that may help any aches and pains so you are ready to enjoy your holiday destination. This is a tip for travel in general but also important to consider for your take-on bags. Don’t load up your shoulders with heavy bags or back packs you have take on and off the flight (especially not fun if you have a brief stop over) – or have large bags that don’t fit under seats so you can’t stretch out your legs. Pack light and bags with wheels can make transiting easier! We all know we should be drinking more water than we do daily, however it’s even more crucial to stay hydrated when flying. Air conditioning and altitude can dehydrate the body so have your reusable water bottle handy and filled – and don’t be shy to ask it to be refilled! Ideally avoiding alcohol is also a good idea, as this can dehydrate you even further. Sitting for too long anywhere can result in stiffness and pain, especially if you already have joint ailments. Familarise yourself with in-seat exercises as well as simple stretches you can do standing in the aisle. Don’t be afraid to get up and walk around too. Remember deep vein thrombosis is real and is as a result of inactivity. If your flight is longer than 4 hours, you can help prevent deep vein thrombosis by getting up to walk around at least every 2 to 3 hours. For some exercise suggestions click here. We all know how uncomfortable plane seats can be and especially when you have back issues or aching joints (unless you are lucky enough to fly first or business class!) good posture can help. Consider keeping knees at right angle and use a bag or pillow to adjust your feet. Support lower back with a pillow and neck pillows can help for sleeping. Comfy loose non-restrictive clothing makes sense too! It’s not always easy to get healthy food in transit and some plane food still isn’t up to scratch – although it is all improving. Make sure you pack some non-sugary, fiber packed and protein rich snacks that nourish the body and not inflame it. Processed foods and sugar can increase inflammation in your joints. If you have to eat food that’s not ideal don’t beat yourself up but try to balance it out with healthier options when you can. 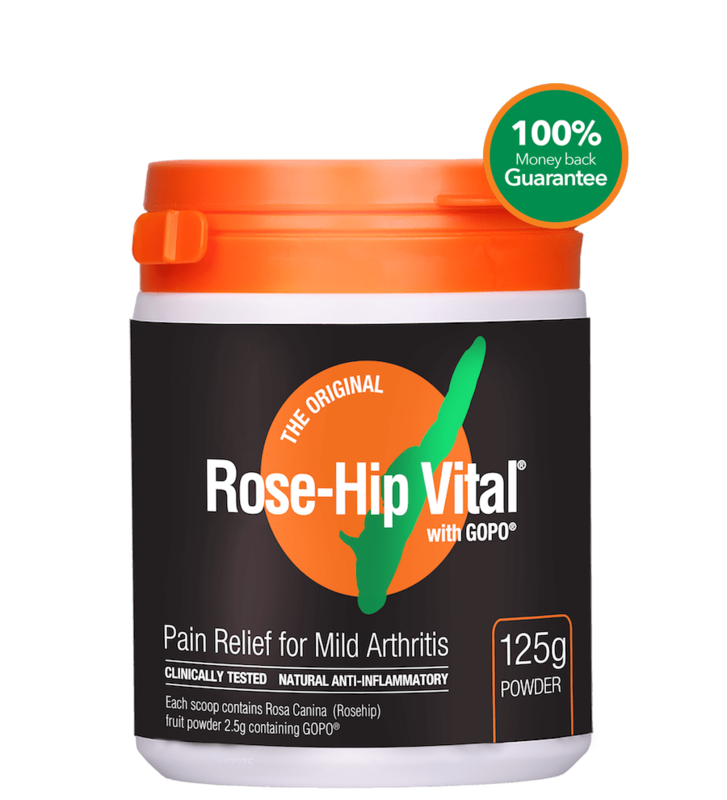 If you are taking Rose-Hip Vital there is no harm in increasing your daily dosage when travelling if your joints are feeling stiffer and pain has increased. It also offers you an extra dose of natural Vitamin C which is great for immunity – useful when you are packed in a plane with lots of people! There should be no issues packing supplements in your bags for travel and a small amount for the flight. Check out these regulations if you are concerned and people with prescribed medications should have a letter from the doctor. 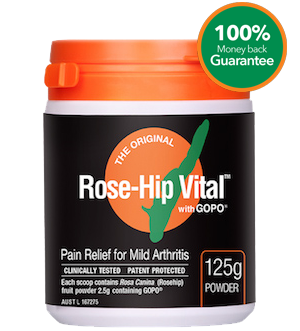 Have arthritis? Here are a few good articles with tips especially for you! Healthline Travel Tips, Everyday Health Travel Tips for Rheumatoid Arthritis, Arthritis Org Pain Frees Travel Tips and this on the Creaky Joints website from an arthritis sufferer. Want some ideas on healthy product options for your skin when jet setting. We love this list by Alexx Stuart from Low Tox Living! 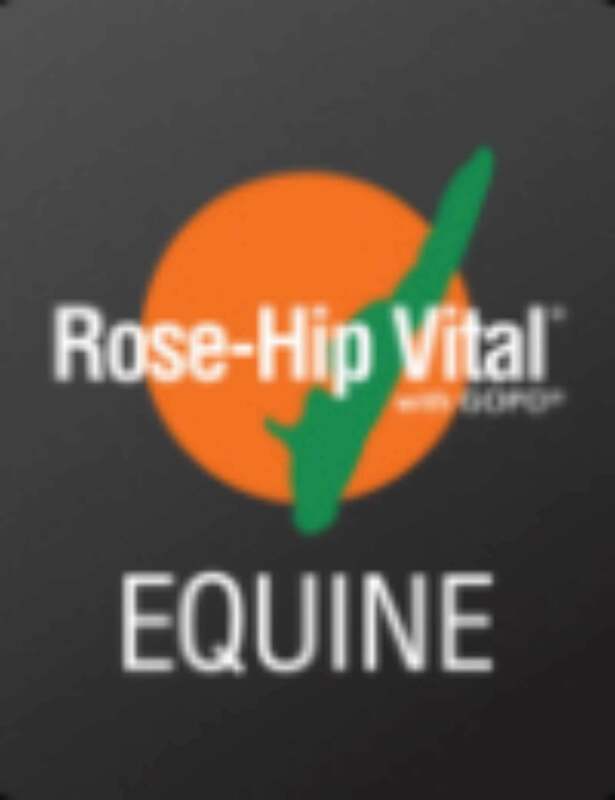 Remember, always consult a doctor if you have any concerns about travelling if you have health issues and limitations.